It was one of the most frustrating things in Marjory’s life. Her best friend Emily was pregnant again after years of miscarriages but she wouldn’t, couldn’t, accept any of Marjory’s charms to help her safely bear her child. Political forces from outside of their little village threatened not just Marjory’s livelihood but also Emily and her baby’s lives. Marjory hoped that she could find a solution before Emily lost yet another baby. 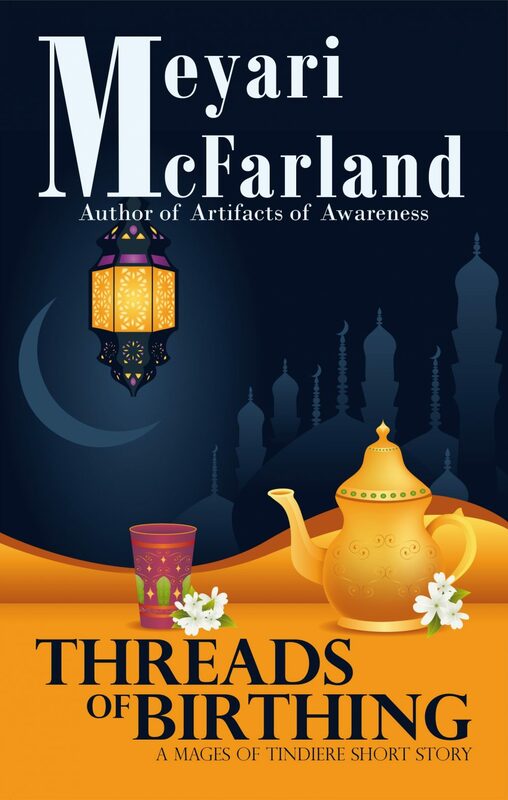 Threads of Birthing is a fantasy story of family, politics and finding a path that protects everyone you care about in dire circumstances.